The Netherlands Olympic Committee * Netherlands Sports Confederations (NOC*NSF) is the umbrella body for organized sports in the Netherlands. The 95 member organizations, including 76 sport federations, account for around 27,700 sport clubs with almost 6 million members, who make up almost a third of the Dutch population. NOC*NSF is funded partly by the government, partly by national lottery and partly from own funding (for example through sponsorship). 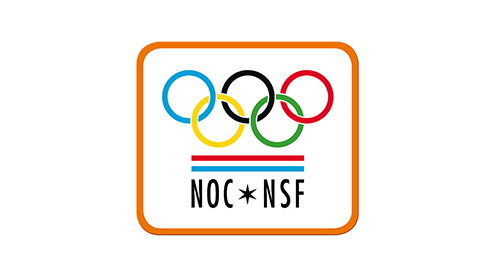 The organization is responsible for sending sportsmen en women to represent the Netherlands at the Olympic and Paralympic games; NOC*NSF is the sparring partner for government in relation to sport and implements central governments sports policy. NOC*NSF counts about 160 employees.